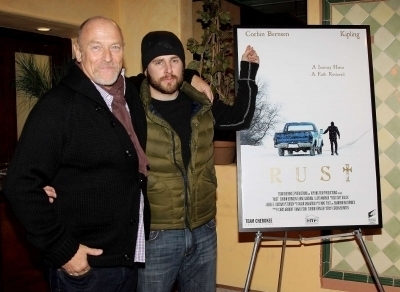 at the Rust screening in LA. at the Rust screening in LA. Wallpaper and background images in the Psych club tagged: psych james roday maggie lawson cast rust movie timothy omundson season 5. This Psych photo might contain 商务套装, 西装, 精心打扮的人, 西装, 裤套装, 裤装, 穿着好衣服的人, 裤子套装, 穿得好的人, 套装, 外衣, 上衣, and 户外休闲服罩衣.